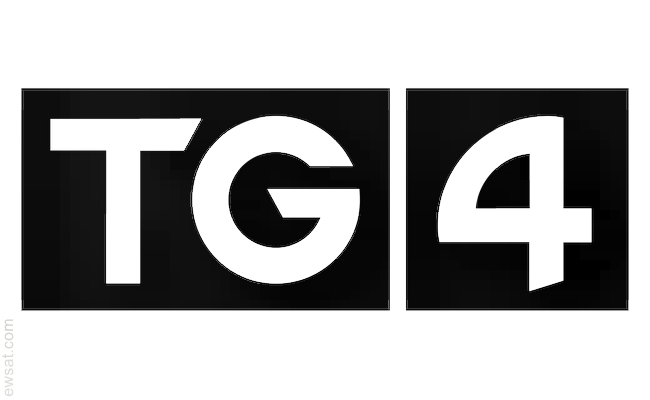 Home » Uncategories » TG4 Channel frequency on Astra 2E Satellite. 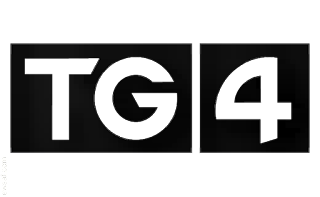 (New 2019) TG4 Channel frequency on Astra 2E Satellite. The characteristic of the channel is that, unlike all the others, this broadcasts many programs in the Irish language. These concern both the series produced in Ireland (of which the best known is Ros na Rún ) and the pre-series of American series in Irish.